Einstein's board voted to approve legal action defending the school group against allegations it is not bussing students according to district policy. Einstein’s board voted Monday to approve legal action defending the charter group against a notice of noncompliance sent from the Parish school board last week. The district says Einstein is not transporting students according to district policy. Nearly all charter schools in Orleans Parish — including Einstein — are required to provide yellow-bus transportation for students in the sixth grade and younger who live more than a mile from school. The allegations came to the school board’s attention in late August, when a mother of two children at an Einstein elementary school told district leaders the school had offered RTA passes for her 5-year-old and 10-year-old, instead of providing a school bus. In addition, WWNO has obtained emails between parish board staff and Einstein CEO Shawn Toranto, showing show at least one other parent complained to the parish board that staff at an Einstein middle school told her they did not offer transportation. The Orleans Parish School Board sent Einstein a notice of noncompliance last week and gave the charter operator until Nov. 27 to start providing transportation. Einstein’s board voted Monday to authorize Toranto to enter into legal action defending the school group against the notice of noncompliance. Einstein operates two elementary schools, one middle school and one high school, and serves more than 1,200 students. EDITOR'S NOTE: Einstein Charter Schools is an underwriter of WWNO. Problems Getting Your Child To School? Tell Us About It!  WWNO is putting together a series of stories about the issues parents face getting their children to school in Orleans Parish public schools, and we want to hear from you!